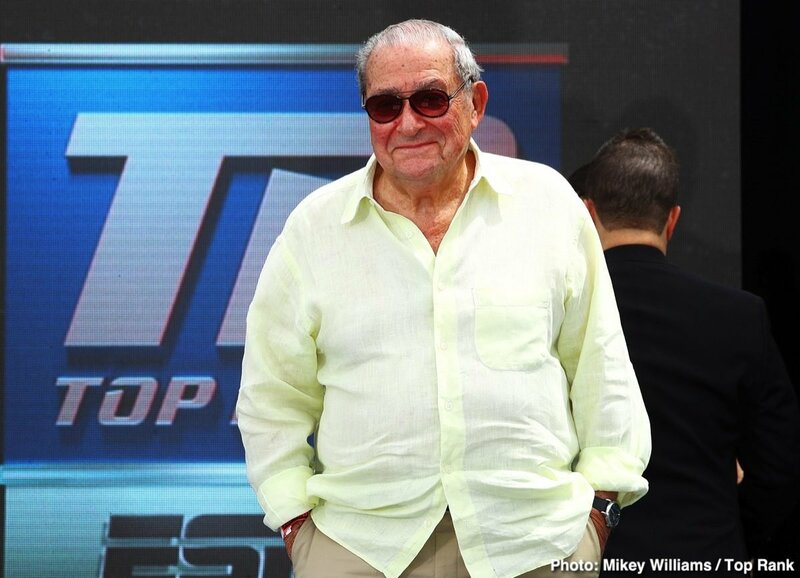 Arum spoke of the rematch being a super-fight that could go out jointly on ESPN and Showtime. Arum added how he feels that, as great as the first fight was, on December 1st, with Wilder and Fury boxing to a draw, a return would be even better. But can both champions become genuine stars, household names? Both have the personality, and Wilder, more so than Fury, has the explosive and exiting fighting style. Maybe we could even get three fights out of these two, and if so, that would surely boost the profile if both men. Together, these two may well prove to be an unmissable attraction. But will fans really love Fury the way they loved (and still love) Big George? That might be a stretch. There is as we know, only one George Foreman. Fury might be just a little too outspoken for some.